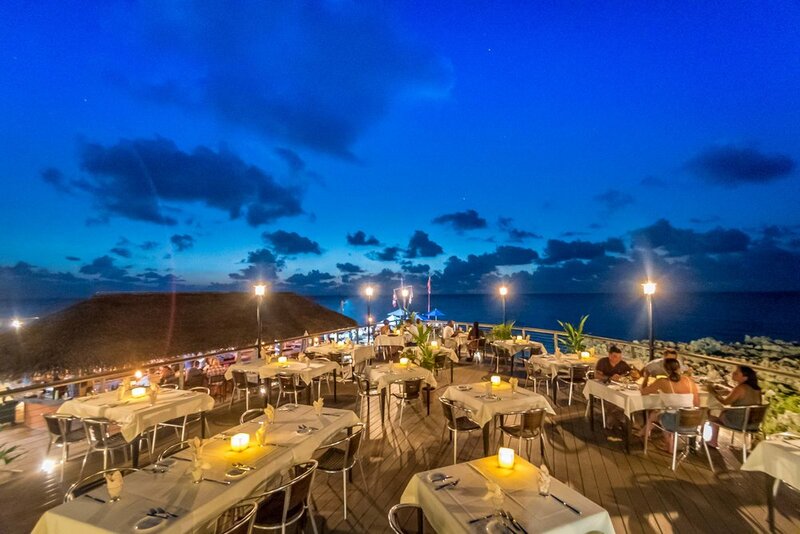 Dive culture and a growing cafe culture coalesce in West Bay, Caymans favourite 'far-north' community and famous destination for dive hotels, bars and the off-beat local vibe. Home to Barkers National Park and many famous Cayman eateries, West Bay has a spirit unlink any other Cayman district. When the sun's up, activity thrives along the coastline of the North West Point. When the sun sleeps, West Bay stays awake at the casual bars and restaurants that its residents call their home. To reach West Bay, just grab a taxi or pick up a beach cruiser, head north — and enjoy the ride. Kitesurf Cayman, Grand Cayman, Cayman Islands. 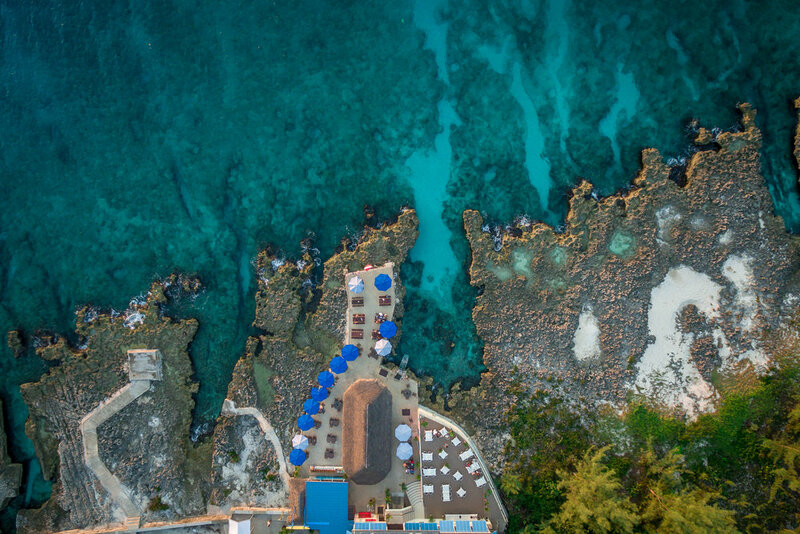 Photos, prices, reviews, map and more from Cayman's best travel guide.